Text TRAVEL105 to 95577 for more info or click here for full details! Dedicated to the advancement of American Indian art, the Heard Museum successfully presents the stories of American Indian people from a first-person perspective, as well as exhibitions that showcase the beauty and vitality of traditional and contemporary art. 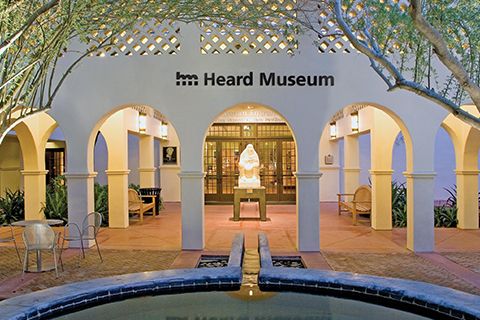 Your visit to the Heard includes exhibition galleries, free guided tours, outdoor sculpture gardens, a renowned café, a contemporary art gallery and trading-post style shopping, plus much more. Lockdown removes the player from the stresses of the real world and allows them to immerse themselves in a new universe. The mental state you enter during periods of pressure often is one of flow: you become focused, fully involved in the activity, and can enjoy the rush. The objective of the game is for teams to make it out in one hour by solving puzzles, answering riddles and collecting clues to solve the mystery and unlock the room. 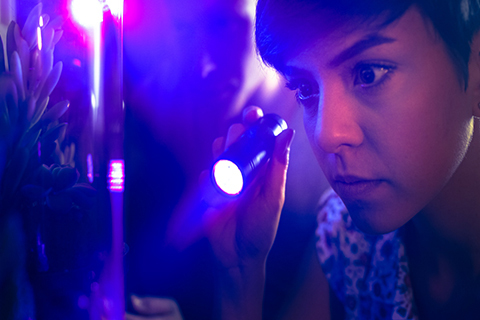 Lockdown escape rooms are the perfect blend of part game, part theater, part team-building exercise. 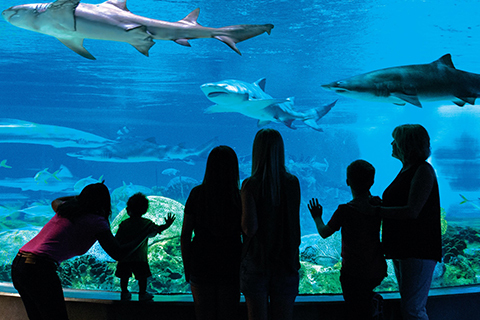 Located next to Talking Stick Resort in the Salt River-Pima Maricopa Indian Community, OdySea Aquarium is America’s newest aquarium and spans two hundred thousand square feet. The two-level, state-of-the-art facility holds more than two million gallons of water and accommodates up to ten thousand visitors daily. With over fifty exhibits and five hundred different species, there are more than thirty thousand animals that call OdySea home. Visit today for an entertaining, interactive, and educational experience that guests of all ages will enjoy! Enjoy one free adult general admission per unit, per paid night stay, with reservations made in advance. Reservation required. Noncumulative and nontransferable. Unused admissions expire daily. 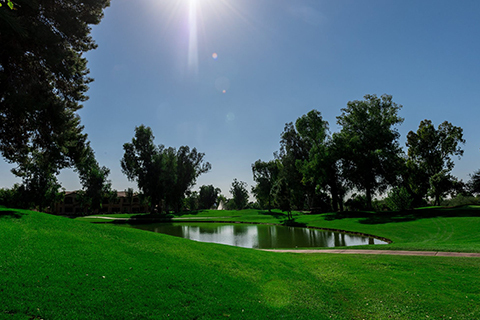 The Starfire Golf Club provides an exceptional golf experience right in the heart of Scottsdale, Arizona. We are excited with the completion of the full-length driving range, “Mulligan 9” (Par 28), and “The King” 18-hole (Par 70) course. The Starfire Golf Club grounds are gorgeous featuring putting and chipping areas, the Starfire Grille, club rentals and much more every day. Enjoy one free adult round of golf per unit, per paid night stay, with reservations made in advance. Reservation required. Noncumulative and nontransferable. Unused admissions expire daily.